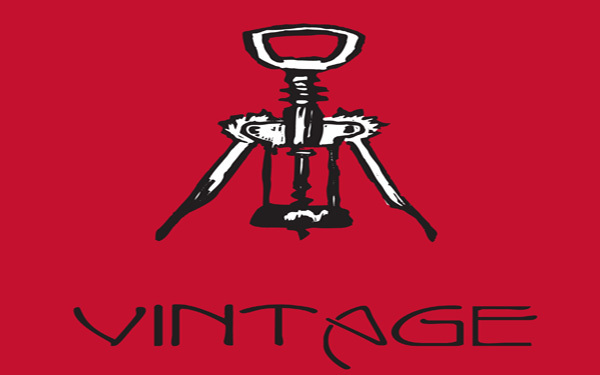 Vintage focuses on wine and the food that it complements. Over 60 wines by the glass are offered representing regions, countries and varietals from around the world, chosen for their taste and character. Cocktails and a broad array of international beers are offered to further complement a classically inspired French menu.